Top Placement Consultancy services In Pune. We are a premier Job Placement service agency, specializing in Professional IT Services, recruitment services for entry level, middle level, Human Resource, HR Consulting & Advisory, Placement Consultancy Pune as well as top-level executives and a firm distinguished by superior client service. We offer a range of consulting services, all designed to help student’s career reach to its highest potential. Whether you’re looking for training, counseling, VISA services etc, we have you covered. We are recruiting people through training as well as direct recruitment in bulk. We have tie up with Education Institutions, IT Companies, NGOs, Management, Engineering and Technology , Industrial & Manufacture Companies, colleges. We offer one of the most comprehensive approaches to recruitment, selection and evaluation across the nation. Our approach of working to treat each student as unique. One-size-fits-all approaches will never help student’s career. We guide them according to analysis, strategy we can plan to achieve requirement and minimizing risk by knowing it early. Apart from our services we also do lot of activity and help each of our students to connect with our other students and have long-lasting friendship relationship. This all equally important to build strong network towards career. Best Job Placement Consultancy services In Pune. We also offer placements in various fields like for jobs in various engineering fields, creative fields, etc. we try to place right candidate at a right place. we are team from various industry background. so that we understand your profile close enough and give you the right opportunity. 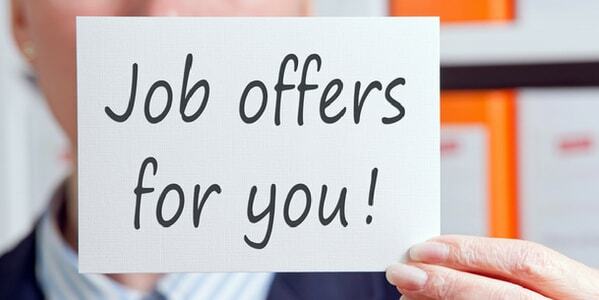 We also offer 100% placement assistance to a right candidate. Exact Designs is a best Placement Consultancy services In Pune. If you want to get placed in reputed companies where you can grow professionally, Send your resume designs@exactdesigns.co.in and Contact. We will make sure to provide you with job openings which are most suitable according to your job interest and eligibility.